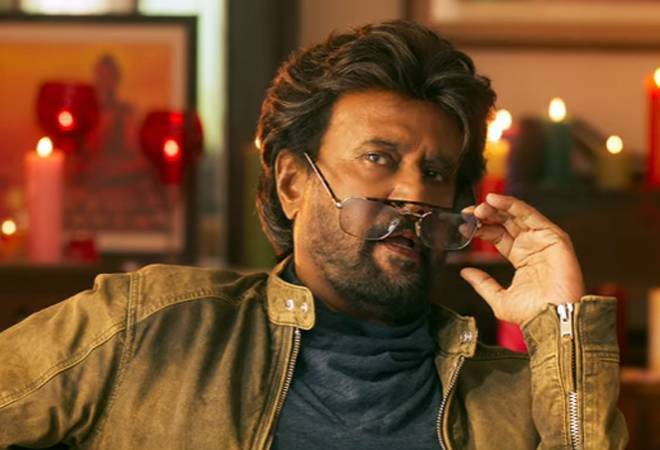 Rajinikanth's latest offering Petta is yet to catch up with last year's successes Kaala and 2.0. Rajinikanth's Petta is clashing with Ajith's Viswasam in the biggest face-off since Vijay's Jilla clashed with Ajith's Veeram in 2014. This clash might have taken a bite out of each of these movies. Petta was touted to bring back the vintage Rajinikanth back to the screen. Director Karthik Subbaraj has reportedly delivered on the promise. "I wanted to show his style on screen. I wanted to watch it on screen. I was not only a fan but a director too who was watching his idol performing. Every moment was great," Subbaraj had told PTI before the film's release. This strategy seems to have paid in most parts as audiences flocked to the theatres to catch a glimpse of the superstar in the avatar of Kaali. However, the movie could not match up to the opening day collections of 2.0 and Kaala. On the first day of its release, Petta earned Rs 1.12 crore in Chennai. It is expected that Petta will make only Rs 1 crore on Day 2. Kaala, on the other hand, had made Rs 1.44 crore in Chennai on Day 2. Rajinikanth's 2.0 that became one of the biggest movies last year made Rs 20 crore on Day 1 in India. Petta has, however, outperformed Ajith's Viswasam in the overseas box office. Petta made $133k in the US from 194 locations, while Viswasam made $18k from 71 locations. However, both the films have been released just in time for Pongal/Sankranthi holidays. While the initial collections may be decent at best, both the movies have scope of earning the big bucks in the upcoming holidays. "Pongal is one of the biggest festivals in the state that brings the family audience to theaters, yielding a good box-office collection, especially in rural areas. In fact, it is an 11-day holiday period (till January 20, Sunday) for most of us," said film analyst G Dhananjayan to indianexpress.com. Petta stars Rajinikanth, Vijay Sethupathi, Simran, Trisha, M Sasikumar and Nawazuddin Siddiqui. While the film had only released a day ago, piracy site TamilRockers has leaked the entire film online.